Every day on campuses, coffee shops, detention centers and local hangouts our staff and volunteers are meeting with kids who need Jesus. Our passion is to see God redeem their stories as we enter into their lives as true friends and mentors. Therefore our focus as a ministry is on multiplying fruitful and sustainable ministry sites here in Greensboro, across the nation and even around the world. 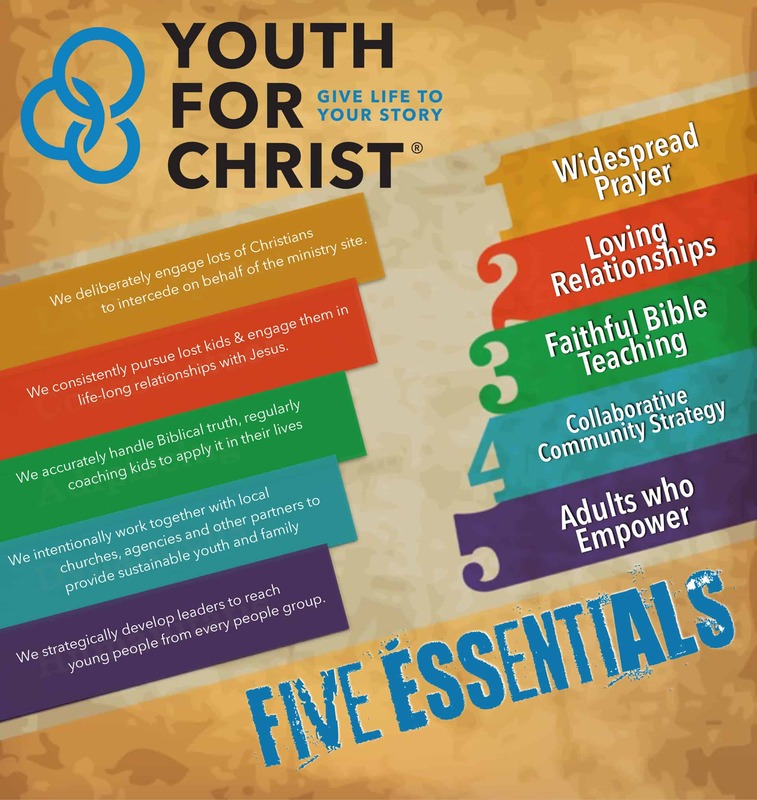 We believe there are five essentials to establishing fruitful and sustainable ministry sites.